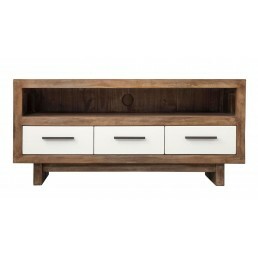 Modern Wood & White Simplicity - Buy online - UK stock - Quick delivery. Bedside. 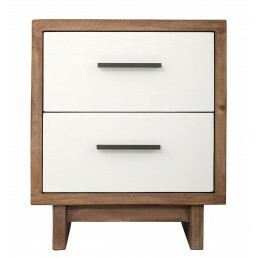 Classic contemporary modern cubic bedside with 2 drawers painted in brilliant satin ..
2 Doors 2 drawers buffet. 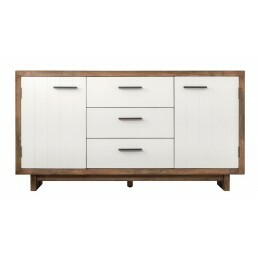 Classic contemporary modern cubic buffet painted in brilliant satin..
2 Doors 3 Drawers Buffet. Classic contemporary modern cubic buffet painted in brilliant satin..
Coffee Table. 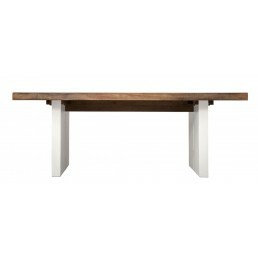 Classic contemporary modern cubic coffee table painted in brilliant satin white.. 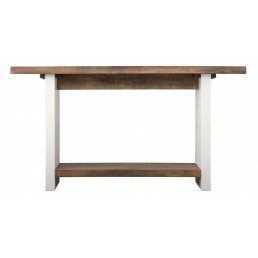 Console table with shelf. 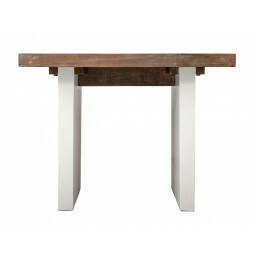 Classic contemporary modern cubic console table painted in brillian.. Dining chair with timber seat. 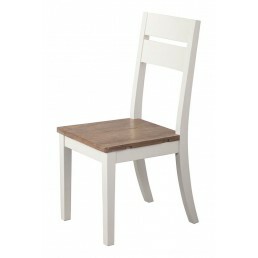 Classic contemporary modern cubic dining chair painted in bril.. Dining Set 1 Table with 6 Chairs. 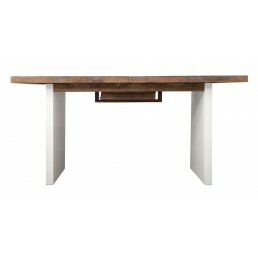 Classic contemporary modern cubic dining set painted in bri..
Extension dining table. Classic contemporary modern cubic extension dining table painted in b..
5 drawers dresser chest. 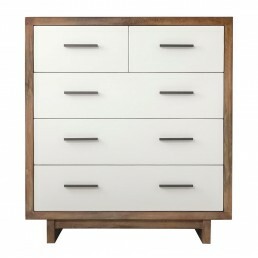 Classic contemporary modern cubic dresser chest painted in brilliant..
King size bed. 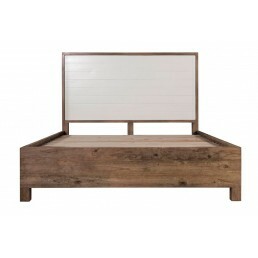 Classic contemporary modern cubic king size bed painted in brilliant satin whi..
Lamp Table. Classic contemporary modern cubic lamp table painted in brilliant satin white wit..
3 Drawer 2 Shelf TV Unit. 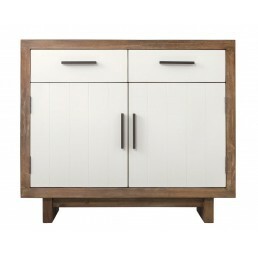 Classic contemporary modern cubic TV Unit painted in brilliant sati..
2 Doors 1 drawer wardrobe. 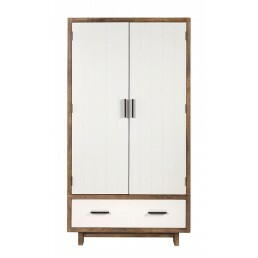 Classic contemporary modern cubic wardrobe painted in brilliant sa..